Ideally located next to the expansive Tiergarten Park and Zoo, just a short walk away from the famous Kurfurstendamm, one of the best shopping avenues in the city. 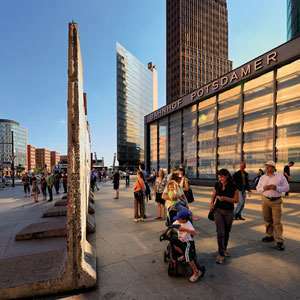 The nearby metro station and bus stop offer good transportation links to Potsdamer Platz and Alexanderplatz. Sophisticated, spacious guestrooms are equipped with air conditioning, complimentary coffee/tea making facilities, iron, ironing board and bathrobes & slippers. 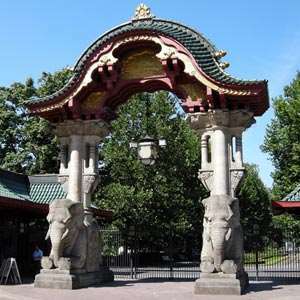 From African Penguins to Zebras, encounter nearly 20,000 animals from 1,400 species on this fun, family-friendly outing to the world-famous Berlin Zoo! Explore Berlin the way you want on this private guided sightseeing tour. Just decide what you want to see and do with your expert guide-the choice is yours! Learn about two millennia of German Jewish history on this intriguing visit to Berlin's Jewish Museum. 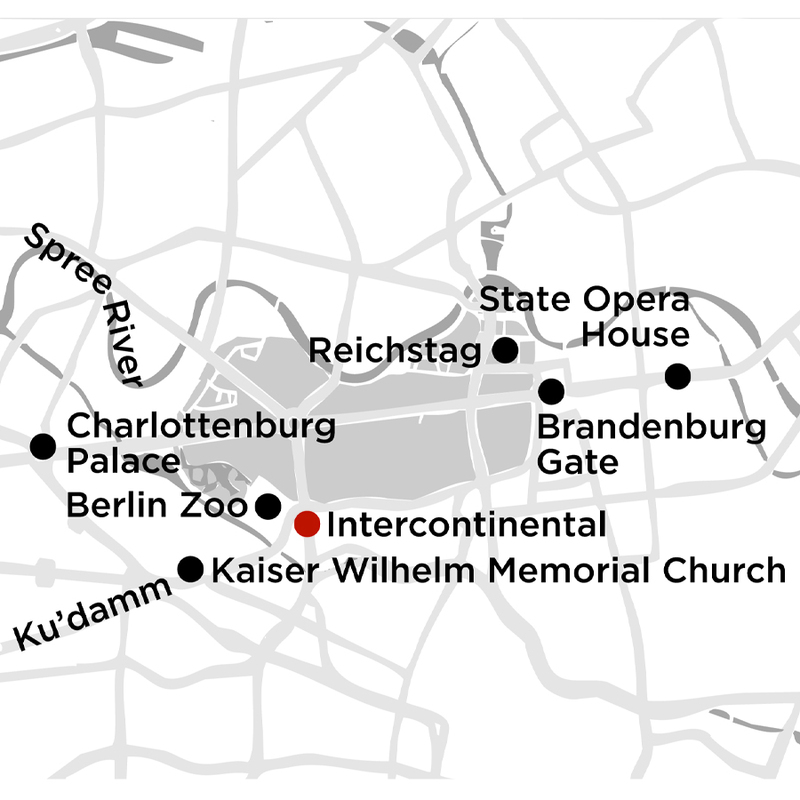 From SS headquarters and the bunker where Hitler committed suicide to Checkpoint Charlie and more, this guided walking tour reveals Berlin's dark history as WWII epicenter of the Third Reich. Experience Berlin's main attractions the easy way on this fun and flexible hop-on/hop-off city sightseeing tour. Monograms provides traveler's access to a Local Host®, so you will have someone on hand to answer those vacation questions pertaining to Berlin and Germany. No waiting in line at the concierge desk or trying to ask your waitress at breakfast directions to the shopping district. Simply ask your Local Host about Berlin and you'll be on your way in no time. Plus, your Local Host® will share local Berlin, Germany insights and share suggestions for getting off the beaten path, leaving you more time to create lasting vacation memories that are yours alone. Born and bred in Berlin, Vivienne is the daughter of Local Guides Christabel and Bernd. She works with her parents and shares their passion for Berlin with its unique history. She has lived through so many changes that the city has undergone. Vivienne looks forward to welcoming Monograms guests and sharing amazing Berlin with you. There simply is never a dull moment in this exciting city. Originally built in 1695 as the summer residence of Sophie Charlotte, the first queen of Prussia, it is one of the landmarks of Berlin. Subsequent generations of the royal family expanded and remodeled the palace according to the taste of their time. As a result, the palace contains interior decoration reflecting several architectural styles: the old palace, with its magnificent baroque state rooms and the famous porcelain cabinet, and the new wing built by Frederick the Great in 1742. 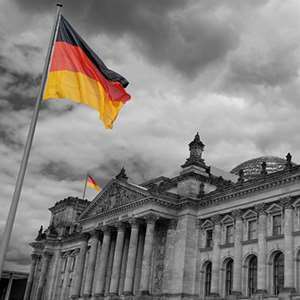 In 1894, after ten years of construction, the Reichstag was completed and its dome towered above the City Castle. The Parliament building has reflected the turbulence of German history since that time. The dome and the roof terrace are only open for registered visitors (Pre-registration is required). Your Local Host will have details. Close to the Brandenburg Gate in the heart of Berlin, find the Holocaust Memorial. It is a stele-field which can be walked through from all sides, serving as a central place for remembering and reminding people of the Holocaust. Relax and enjoy the scenery on a peaceful boat ride through the city. Your Local Host has more information. Stroll along the famed Unter den Linden avenue to the old town, known as Nikolai Quarter, then continue to the Gendarmenmarkt, considered Berlin's most beautiful square. Ask your Local Host about this and other walking routes around town. You'll be hard-pressed to find a better painting collection than the offerings in the Gemäldegalerie (Picture Gallery) by such luminaries as Van Dyk, Hals, Rubens, and Rembrandt. Designed by Munich architects Hilmer & Sattler, the building is a work of art in its own right. Ask your Local Host about Berlin's amazing collections. Museum Island includes the Alte Nationalgalerie (19th centery sculptures and paintings), the Altes (collection of classical antiquities), Neues (includes the 3000 year old bust of Egyptian queen Nefertiti) and Bode (with a Numismatic collection) Museums. Visit the German History Museum on Unter den Linden Avenue. At Checkpoint Charlie see the Assisi Panorama of the Divided City, and Museum. To learn more about Berlin during the Third Reich, visit the Stasi Exhibition or the Topography of Terror. The Story of Berlin Interactive Museum is equipped with multimedia technology for experiencing everyday life during different eras. Millions of people have flocked through the doors of Madame Tussauds around the world since they first opened over 200 years ago and it remains just as popular as it ever was. There are many reasons for this enduring success, but at the heart of it all is good, old-fashioned curiosity. 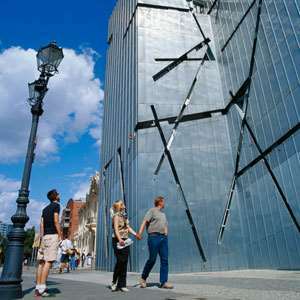 The third European site was Berlin in 2008, where the attraction opens in ‘Unter den Linden’. Take advantage of great shopping and fine restaurants on the Kurfurstendamm, or stroll along the Tauentziennstrasse. You might find just what you're looking for at the Europa Center or at the Kadewe, Europe's largest department store. Drop in on the Türkenmarkt overflowing with fresh fruits and vegetables, fresh-baked breads, and culinary wonders. Built for the 1936 Summer Olympics in Berlin, Germany, the stadium now hosts football matches including the German Cup final and other sports events. Prater is Berlin’s oldest beer garden (since 1837). Relax beneath large trees, with beer or wine, and enjoy home-made Berliner cuisine and seasonal specialities. Try some or all the above German specialties! The Berliner Weisse beer is brewed locally and typically offered with raspberry (red) or woodruff herb (green) flavoring. Stroll the Oranienburger Strasse, an in-place at night and an artists meeting point with cafes and restaurants. Or take in a show, your Local Host will have suggestions to pass the time while in Berlin.